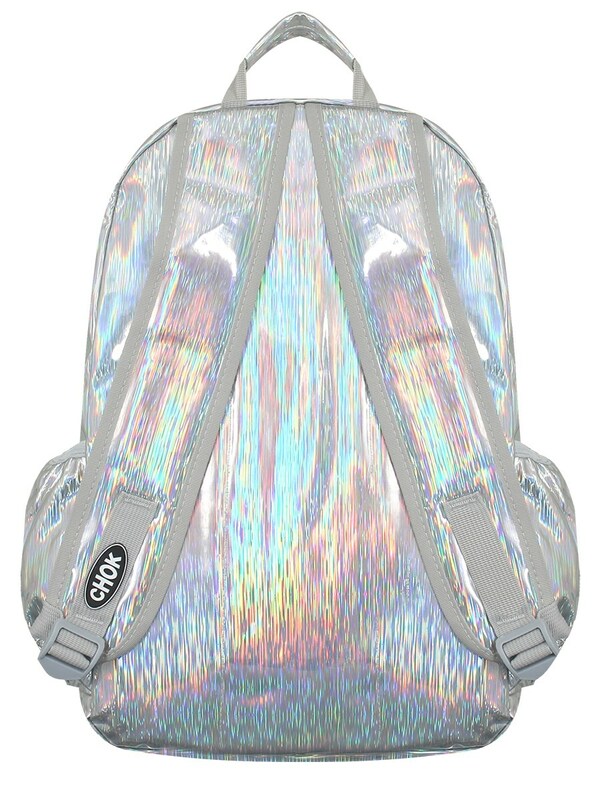 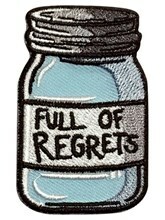 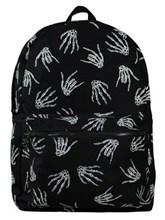 Stand out from the crowd with this amazing holographic silver stripe backpack. 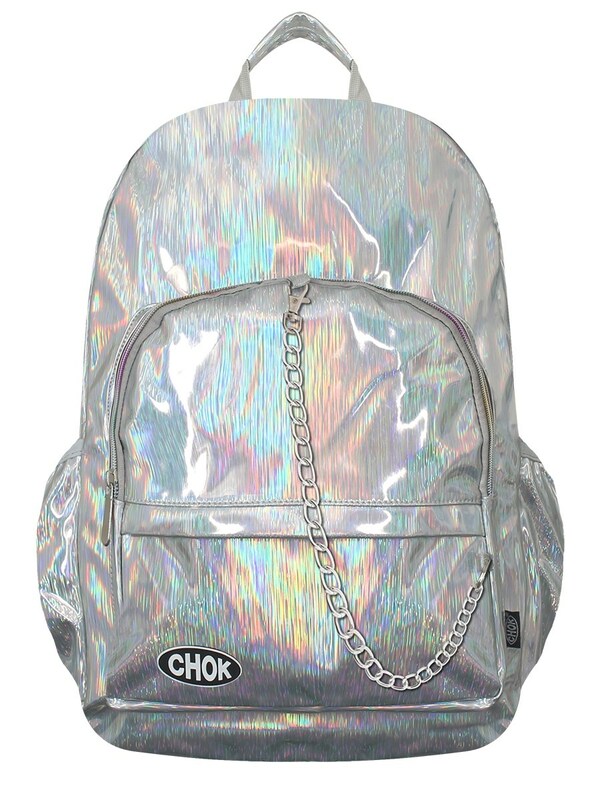 From Chok comes this intergalactic backpack, whether its for school or work this glistening accessory is out of this world. 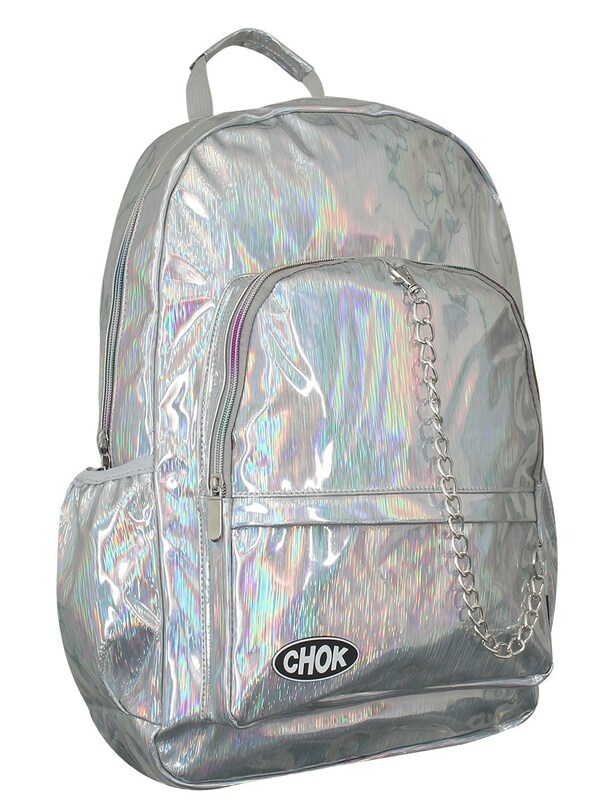 Complete with a quirky chain which hangs from the front pocket, this striking backpack also comes with multiple compartments and a laptop security pocket.